Without communication, there is no life. Bold statement. Don’t believe me? Try going through the next day or two without speaking to anyone and notice how your perspective and mood gradually shift negatively. And that’s just one aspect of communication, verbal…and only from one perspective, speaking. 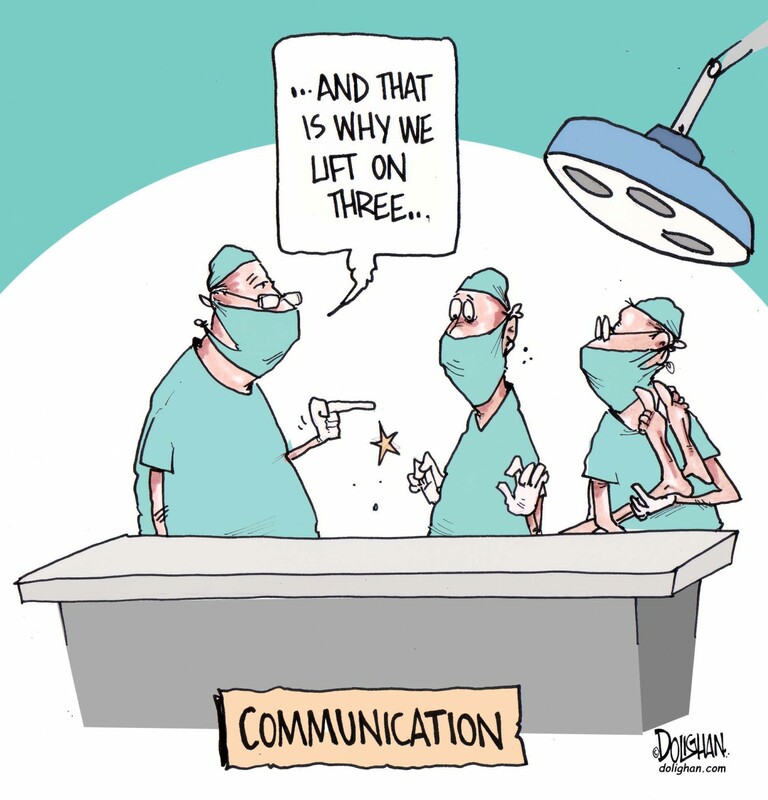 Ineffective communication will literally zap the life out of you. Ever had a relationship where you couldn’t seem to say anything right or make sense of what was coming your way? Ever had difficulty praying and feeling like you were being heard or were even in a conversation? Ever had an employee that you just didn’t seem to be able to get through to? How about kids who can’t seem to understand what you’re saying…or vice versa? It all comes down to effective communication. Everything we do sends a message. That broadens the scope of communication pretty wide. Effective and clear communication is a process that is vital to literally every aspect of your life. In every environment there is a need to understand not only what we are saying but how we say it and ways we can make the message more clear and or professional. Research has shown consistently and conclusively that communication is a key element in the success of any relationship, marriage, family, business, church, or any other endeavor. Even the communication you have with yourself…ESPECIALLY the communication you have with yourself! There is an art to communicating effectively. From presentations to memos to convention speeches to emails and texts…from sermons to Bible studies to leading meetings to prayer…from the five love languages to honey-do lists to fighting for your marriage…communication is at the heart of who we are as persons. My background is heavily influenced by my research and work in communications and it would be my pleasure to assist you personally, professionally, or spiritually as it relates to improving your communication.